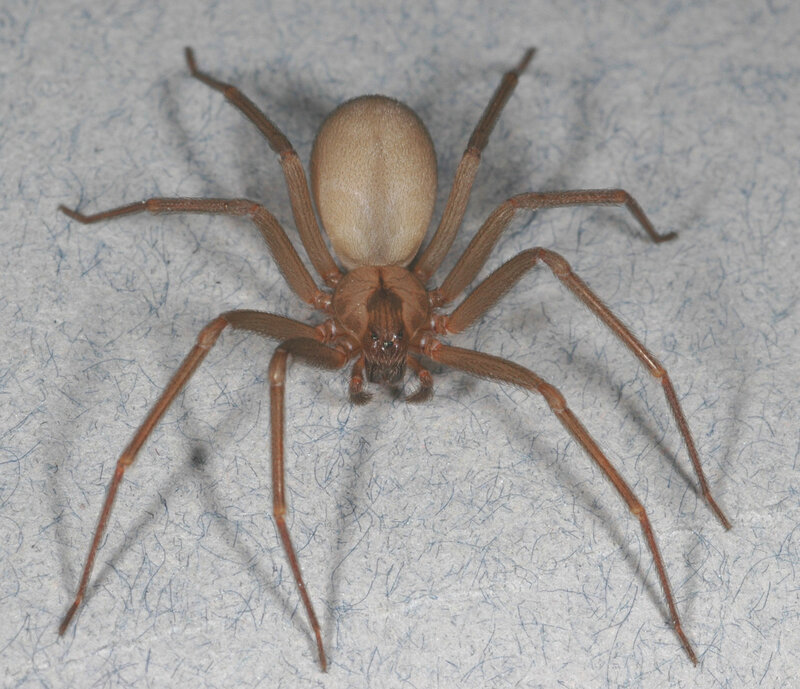 Does anyone know if this is a Brown Recluse ??? Any help on identifying ? 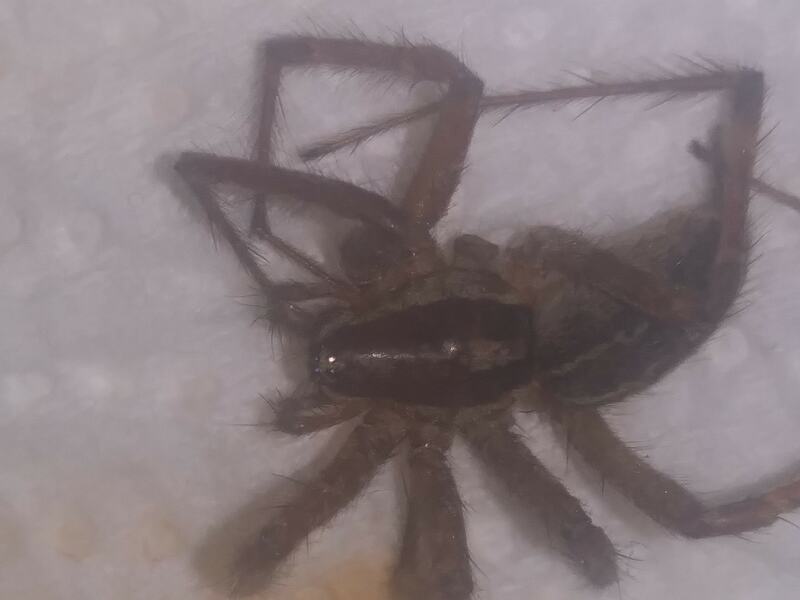 The spider you have looks to be a wolf spider, which are harmless.